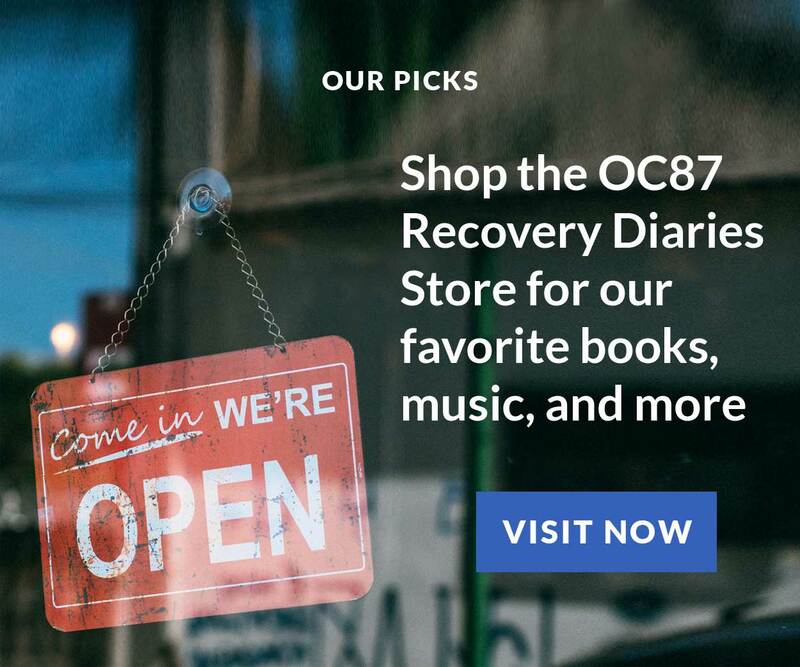 Since the OC87 Recovery Diaries Facebook page covers a variety of content on different mental health topics, we always think it’s helpful to follow feeds that share on individual diagnoses. 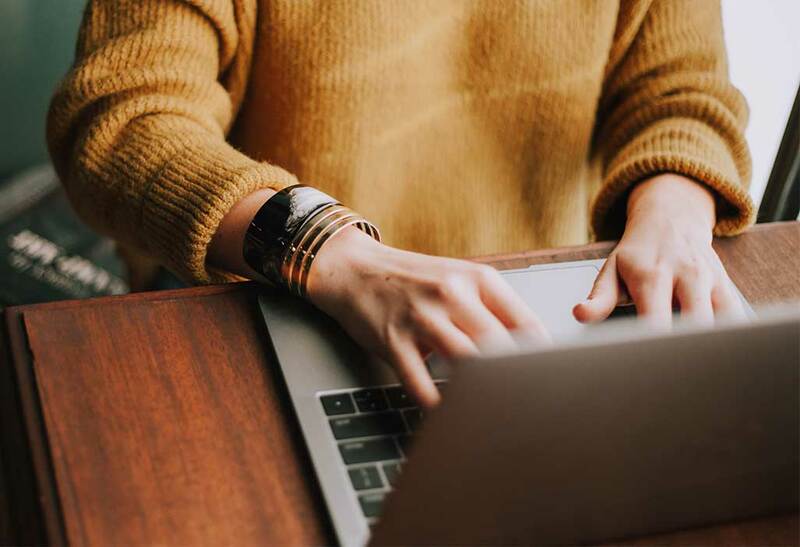 This installment of our mental health resources column focuses on Facebook pages that make space for community, education, and connection around the diagnosis of depression. 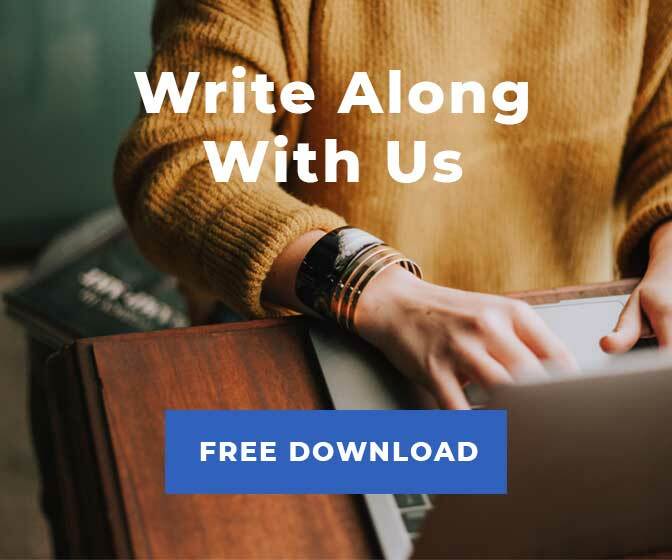 Here are five pages that share genuinely different content, distinguishing themselves from each other while still all speaking to what it can be like to live with depression. Did we miss a great depression Facebook page in this roundup? Please be sure to leave a comment at the end of this post so we can share your pick with our community on Facebook. Depression Army is a global community making connections, holding productive dialogues, and busting stigma around mental health issues. Like their website, Depression Army’s Facebook page is positive and accessible, representing voices from a wide range of diverse backgrounds. Sharing quotes on depression, calling for video submissions that speak to the varied experiences of life with depression, and making space for caregivers and loved ones of people who have depression diagnoses, this Facebook page is a must follow. We are your neighbors, your doctors, your family, your teachers, your friends. We are rich, we are poor. Some of us have been directly affected by depression, others of us have helped a loved one through it. 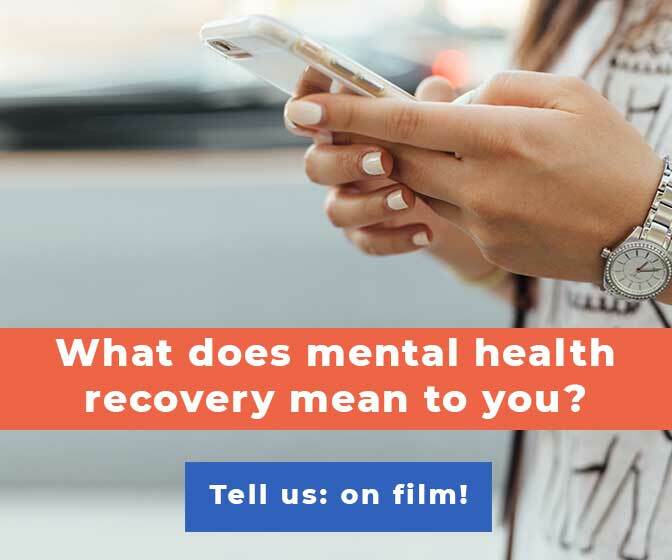 We’ve come together to fight the stigma surrounding mental illness and to bring depression out of the darkness by sparking an honest conversation about the experience of depression, both on social media and out in the real world. 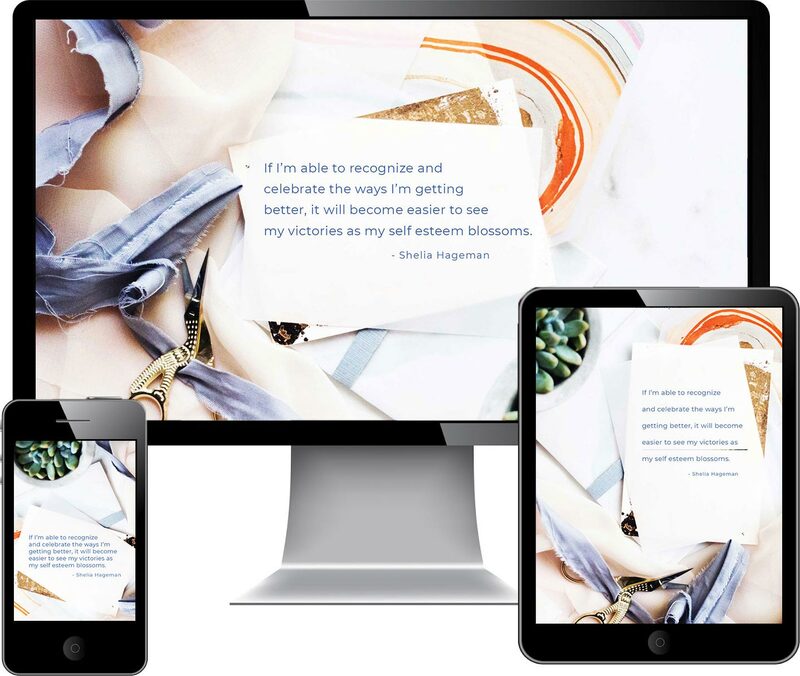 If you’re going to address mental health online, The Mighty is a wonderful resource. 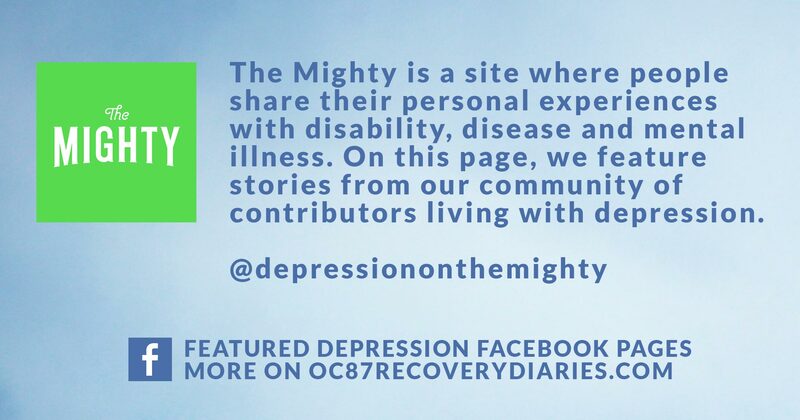 Sharing stories of people living with disability, disease, and mental illness, The Mighty consistently takes the conversation from their website out onto social media platforms. On Facebook, there are different pages for different diagnoses from The Mighty, and their depression Facebook page is active, educational, and conversational. 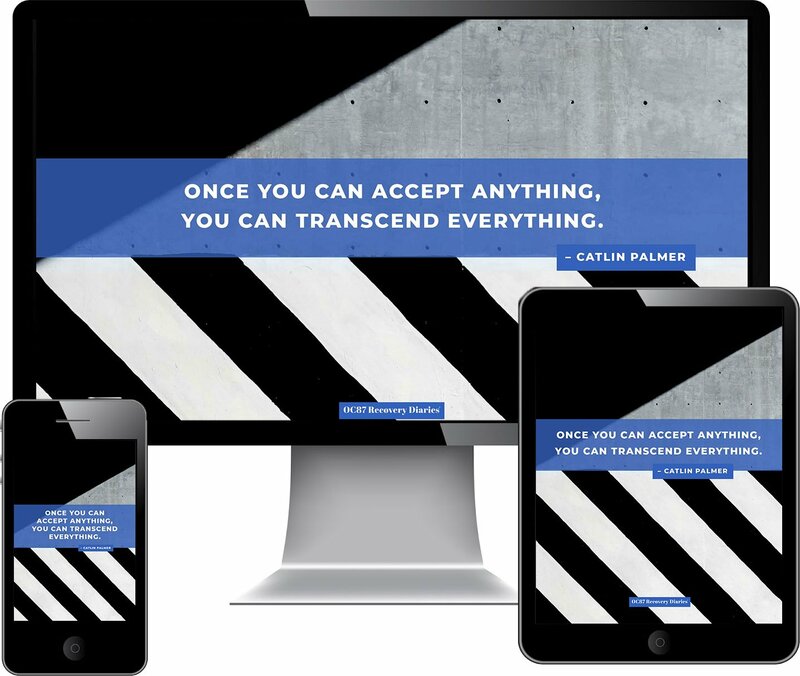 The video banner sets the tone for the page, explaining the difference between depression and sadness. If that introduction strikes the right chord with you, be sure to visit this page and enjoy the valuable content on this feed. 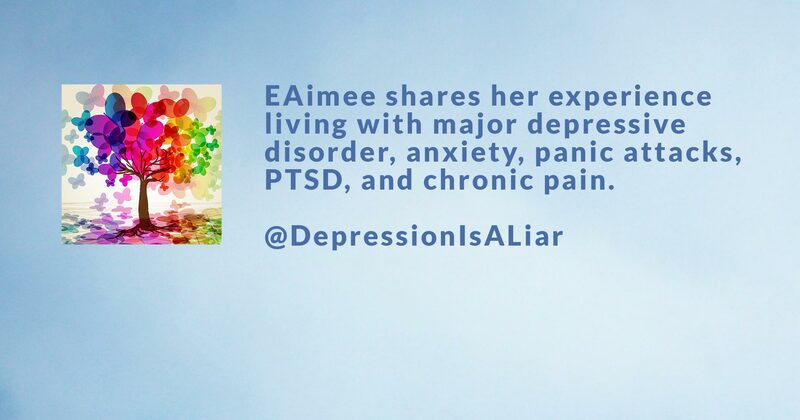 EAimee uses her Facebook page as a blog to talk about her experiences with mental illness and recovery. To resonate with this page, you must have a love for the use of adult language, sarcasm, dry humor, and brutal honesty. If that disclaimer matches your sensibilities, then you’ll be in the good company of 40,000+ fans on this depression Facebook page. Sharing memes, personal stories, and candid videos, EAimee brings a unapologetic, unique voice to the effort stigma busting around mental health issues. 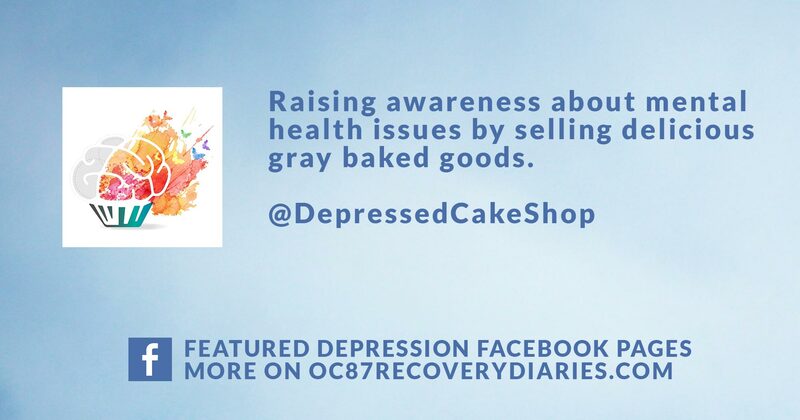 Depressed Cake Shop began in 2013 and now has pop-up shops throughout the year in San Francisco, Los Angeles, Glasgow, Houston, Seattle, Kuala Lumpur, Atlanta, Australia, India, and more locations around the world. 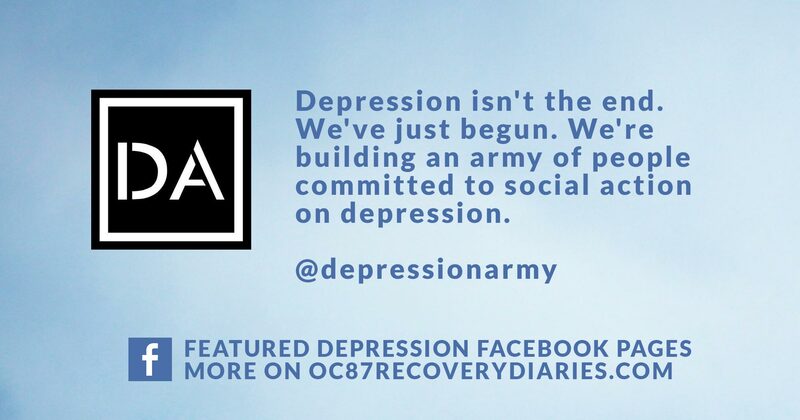 Word about this social initiative first spread as people joined the website’s depression Facebook page, which remains an active, inspiring, and engaging social media community. Offline, pop-up Depressed Cake Shops sell grey baked goods (often with a pop of color, representing hope) to raise money for mental health advocacy charities and to bust stigma around mental illness through conversation, creativity, and sweets. Art and Mental Health: Can They Co-Exist, or Must They Compete? 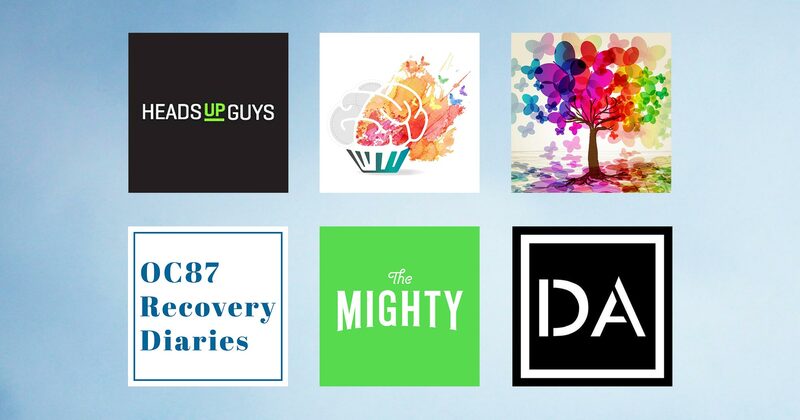 HeadsUpGuys is a resource built to support men in their fight against depression by providing tips, tools, information about professional services, and stories of success. Created in partnership with the Movember Foundation and based at The University of British Columbia, Canada, HeadsUpGuys has a clear mission, aesthetic, and demographic. 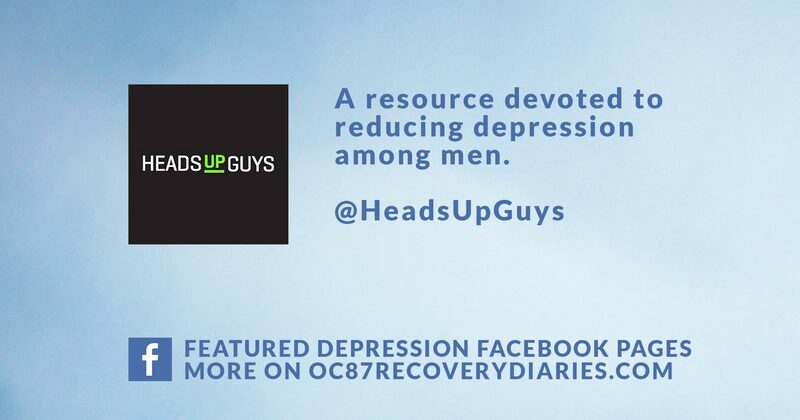 Like their website, the HeadsUpGuys depression Facebook page encourages men to seek professional help, support from one another, and education from the organization’s plentiful cannon of resources. Their Facebook feed will especially appeal if you enjoy being linked to well curated depression-related personal stories and articles online.